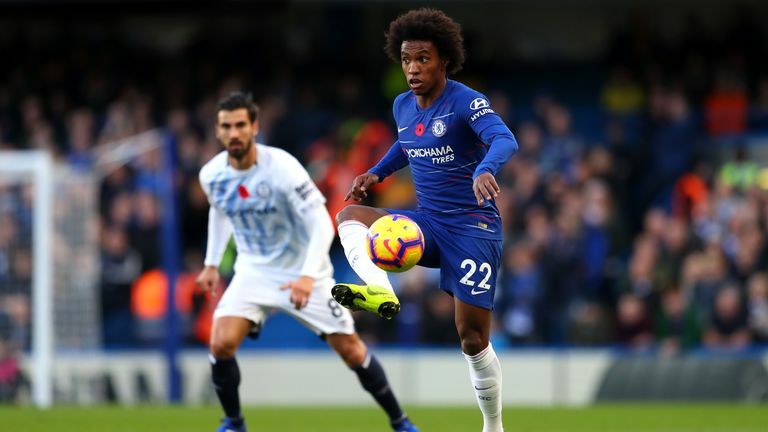 Sky Sports News understands Barcelona have proposed a deal that would see William depart for the Nou Camp with Malcolm coming the other way, but Sarri says it is "impossible" for Willian to leave Stamford Bridge this month. Asked about Barcelona's reported interest in Willian, Sarri said: "I didn't receive anything yesterday. I have no idea. "You have to contact the club and ask about the market, because if you ask me about the market, you put me in trouble because I don't know how to answer. As you know, Willian for us is very important. "I think he can do better, he can do better because of his potential but he is really very important to us, so I think it is impossible to lose him in January." Despite the fact Fabregas is still a Chelsea player, Sarri does not expect to be able to call upon the 31-year-old for Saturday's visit of Newcastle, claiming he is not in the right frame of mind to contribute to the team. "You know very well my opinion as I told you in the last press conference. 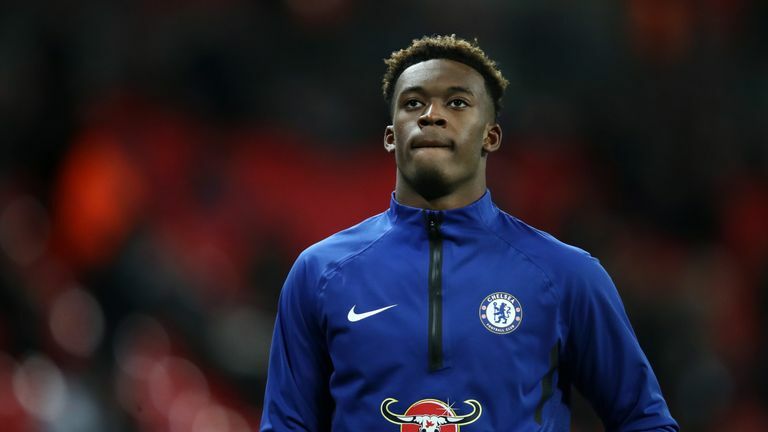 I think he that he needs to go," Sarri added. "At the moment, for his mental condition, he is not able to play I think. I don't know the last decision of our club but at the moment he is not able to play. I need a replacement but I don't need a very important player like Cesc unhappy here."